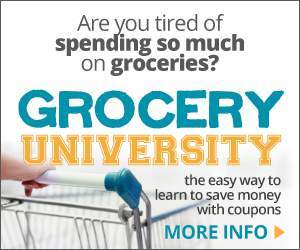 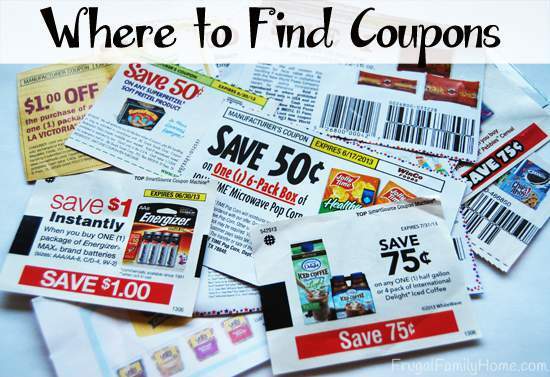 Today I am over at Saving for My Family, talking about where to find coupons. 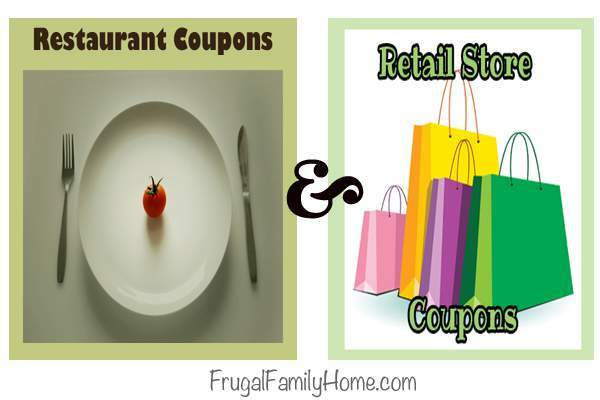 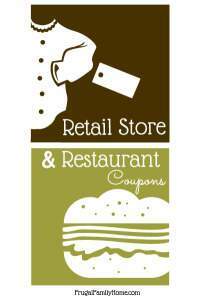 So if you have been wanting to start saving with coupons, the first step is finding coupons. 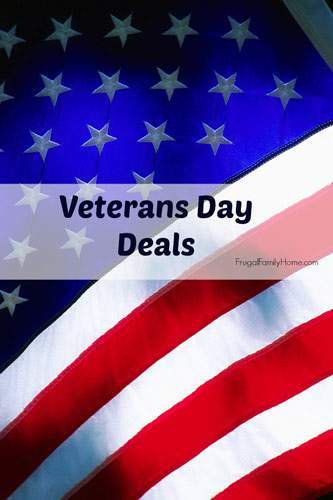 Just head on over to Saving for My Family to read the full post.